(27 min 25 sec) Large herbivores in the African savanna coexist by partitioning ecological niches by time, space, and diet. 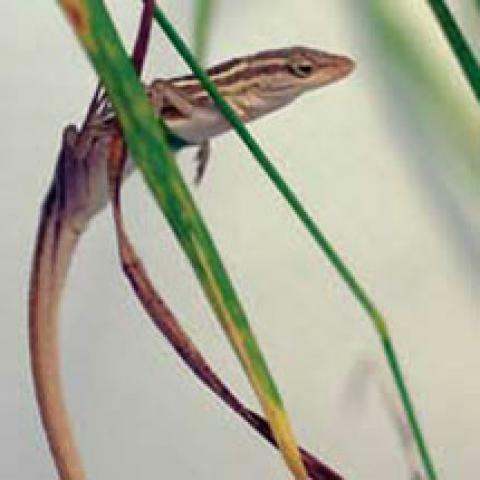 In this activity, students explore the phenomenon of convergent evolution presented in the short film The Origin of Species: Lizards in an Evolutionary Tree. They build and interpret phylogenetic trees to infer how certain adaptations evolved among the Anole lizard populations of the Caribbean.